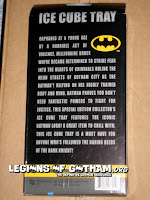 We regularly feature the newest and coolest Batman product here on Legions of Gotham. 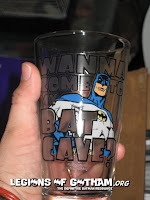 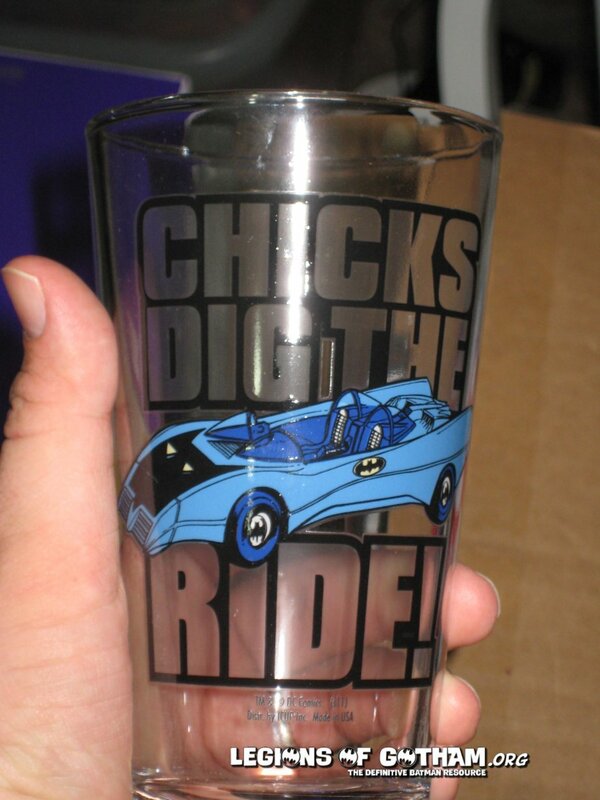 Today we're talking a look at some Batman glassware and other product from iCup. 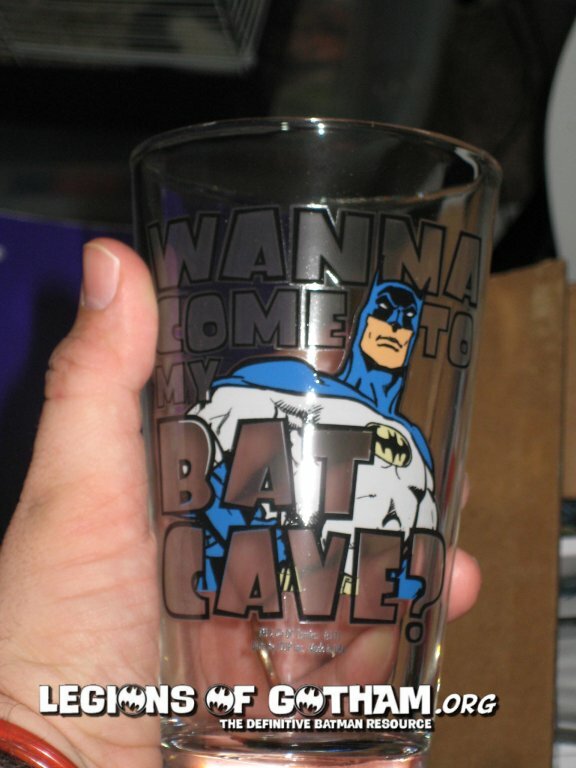 Any of these would make perfect Xmas gifts for the bat-fan in your life...or yourself! 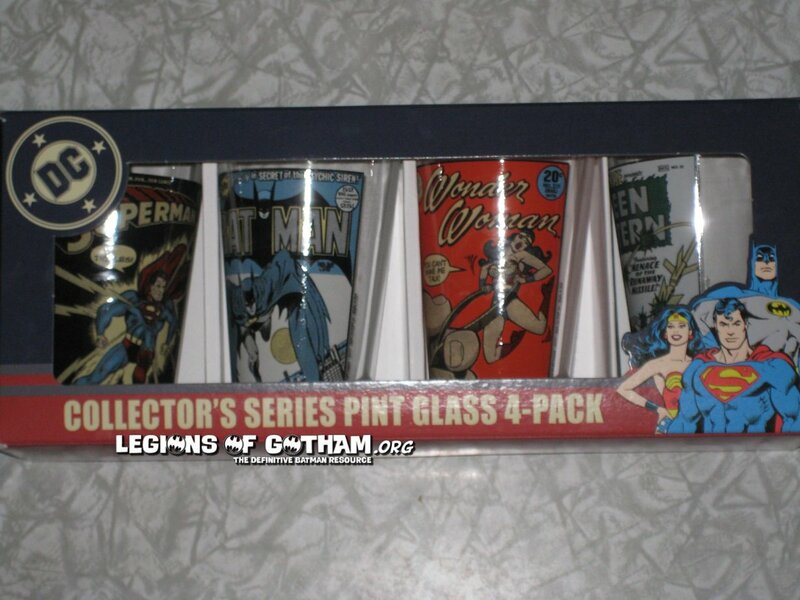 I haven't seen great glassware like this since the Warner Bros. store closed down a decade ago! 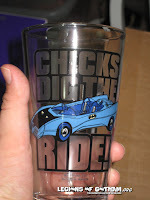 Its refreshing and fun. The pints are great quality and the images really pop. 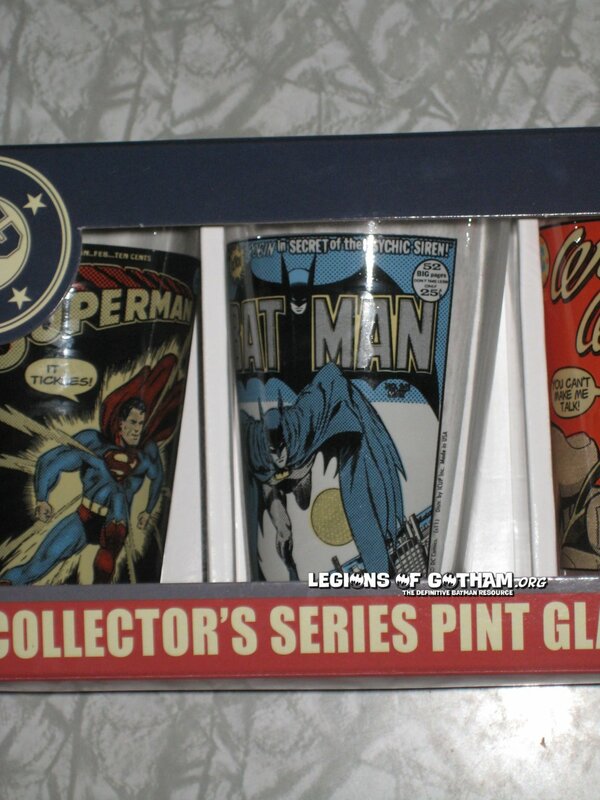 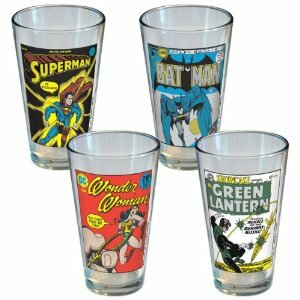 This cup collection features pint glasses from classic Superman, Batman, Wonder Woman and Green Lantern glasses. 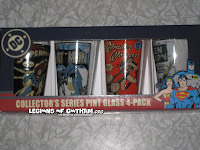 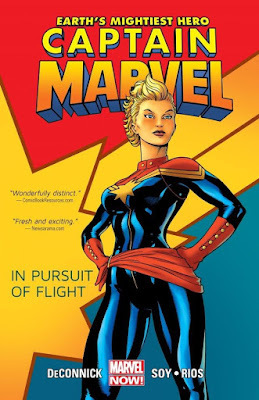 They selected some great covers and they come in a box that is perfect for displaying. 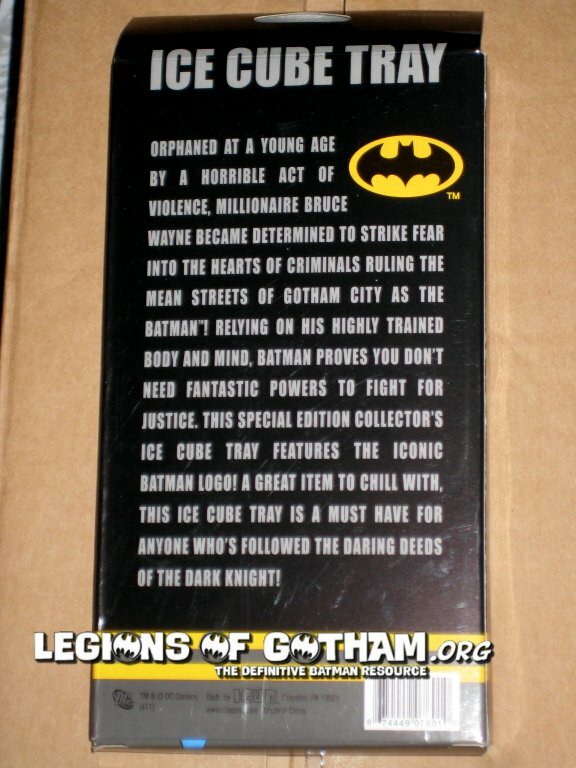 I actually have a t-shirt of the Batman cover, lol. 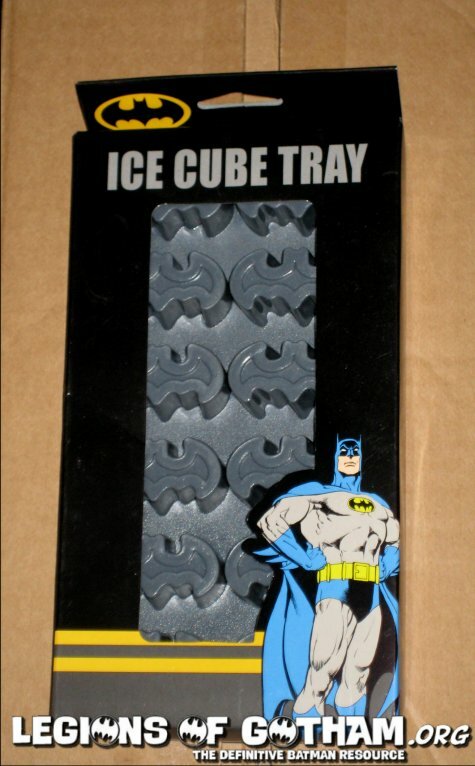 and finally..the iCup Batman ice cube tray!